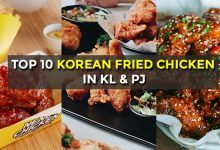 When people talk about traveling to Thailand, they often think about 3 popular destinations – Phuket, Krabi and Bangkok. 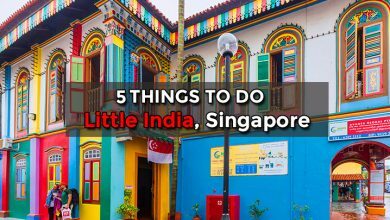 Personally we are not big fans of these 3 places as they are too mainstream and we prefer somewhere lesser known. 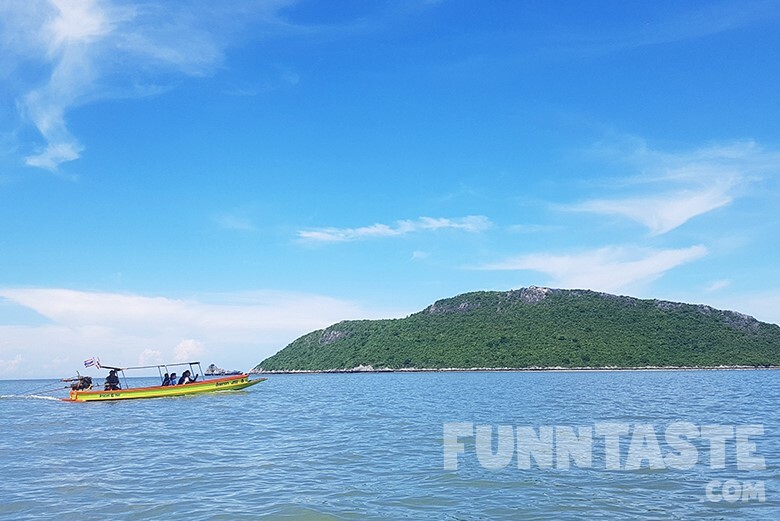 Hence we would like to share about Hua Hin, one of the most underrated travel destinations in Southeast Asia. 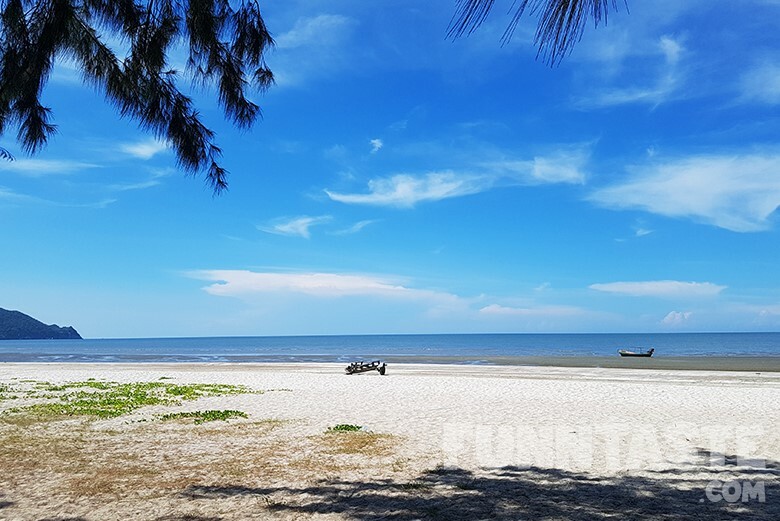 Beautiful beaches, cultural heritage spots, stunning nature sites and delicious food, Hua Hin is a city every Malaysian should visit at least once. 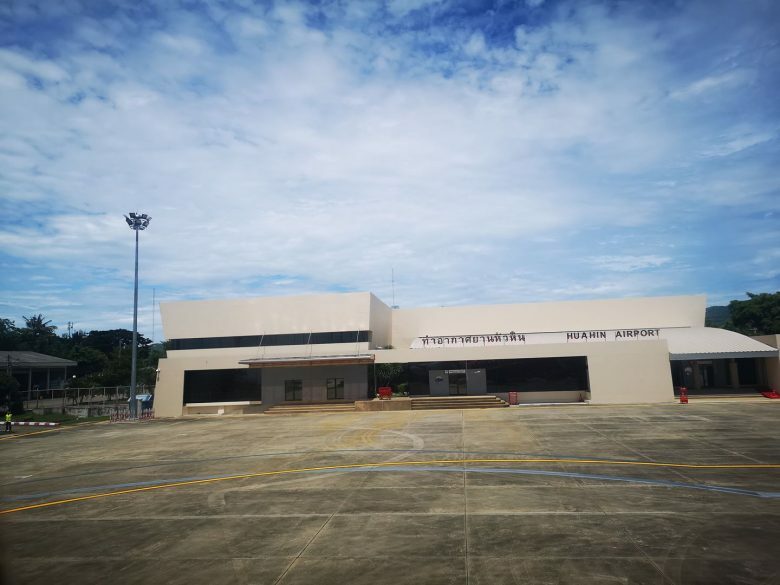 There is only one international airport in Hua Hin and it’s roughly 10 minutes away from the popular Anantara Hua Hin Resort. 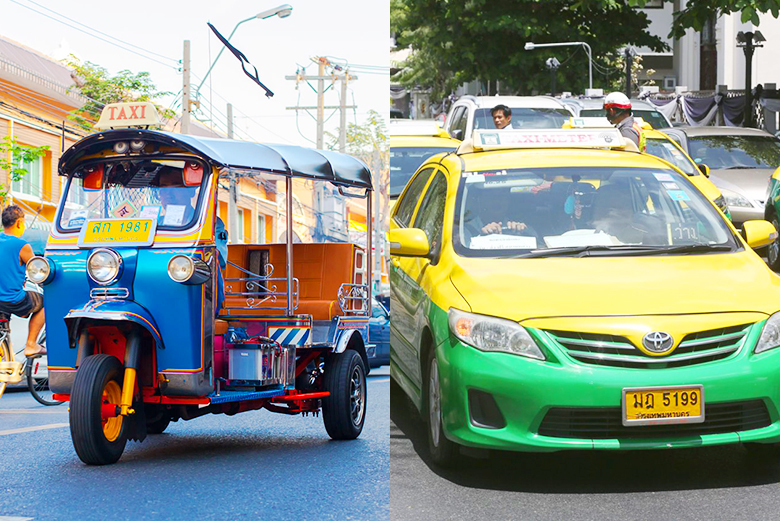 There are only 2 forms of public transportation in Hua Hin – Taxi and Tuk Tuk. 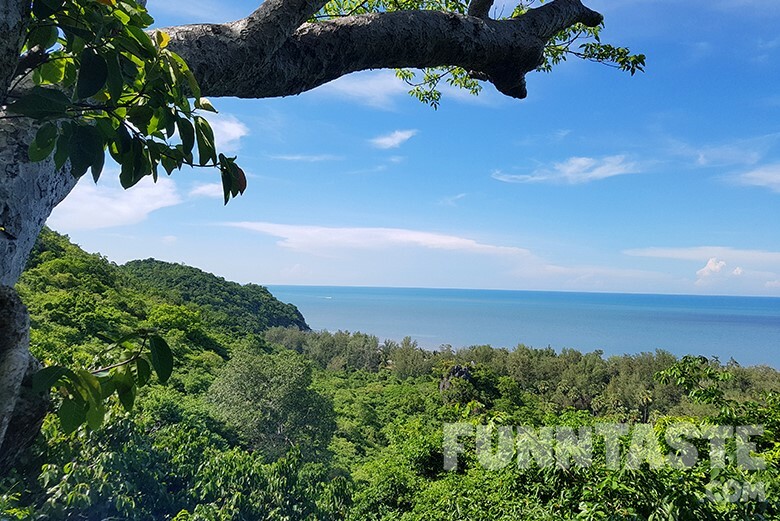 Based on our experience a taxi ride from Hua Hin Night Market to Anantara Hua Hin Resort (6KM) cost THB150. 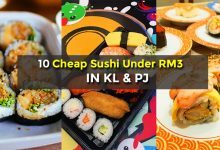 While Tuk Tuks may be perceived as a cheaper alternative, the rates are actually pretty similar. 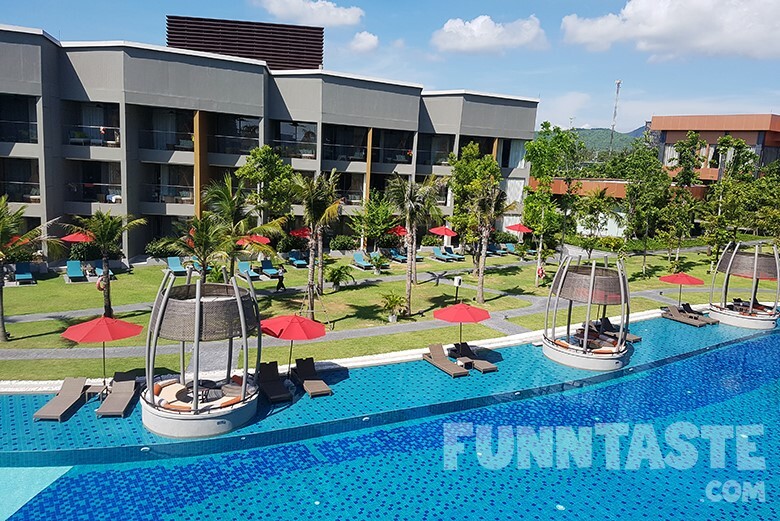 There are countless of hotels in Hua Hin with prices as low as RM85 per night. 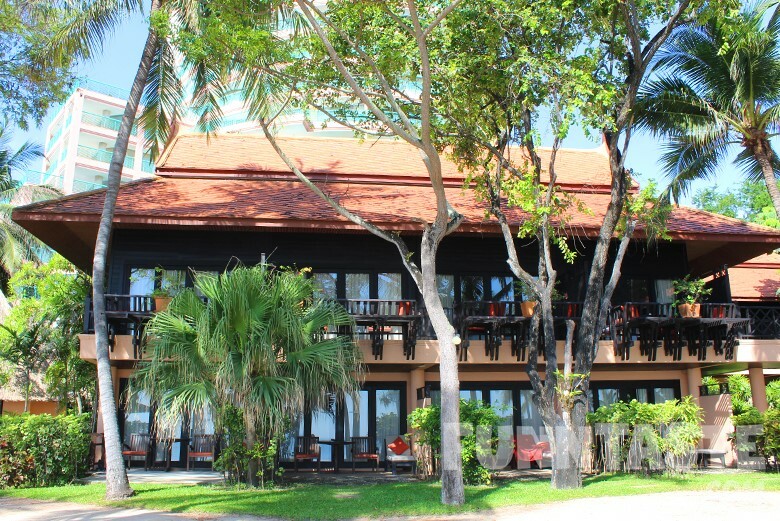 But to fully experience the joy of Hua Hin, staying at the “right” hotel/resort really matters. 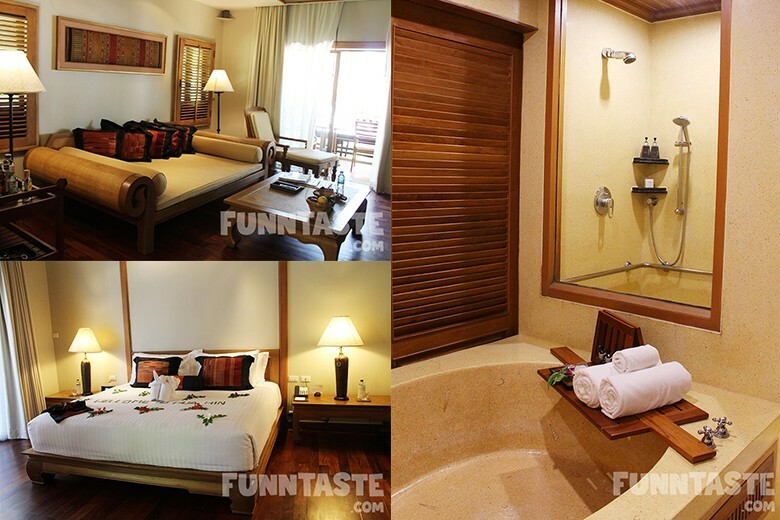 Anantara Hua Hin Resort & Spa is inarguably the best place to stay in Hua Hin. This resort incorporates traditional Thai elements to its design while maintaining a luxurious experience. 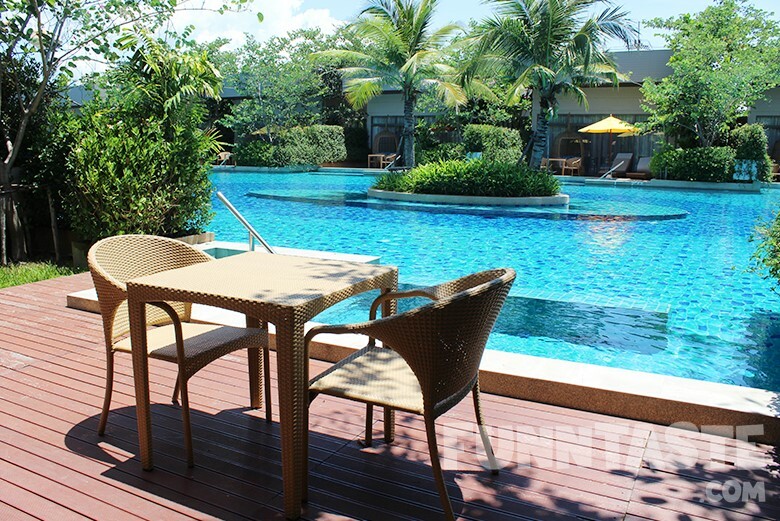 Hotel guest can enjoy everything from a private beach, stunning pool, yoga classes, Thai cooking class, fitness centre and more. 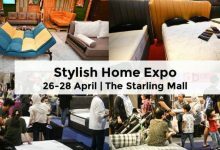 Room prices start from THB4,020 ++ (around RM500). 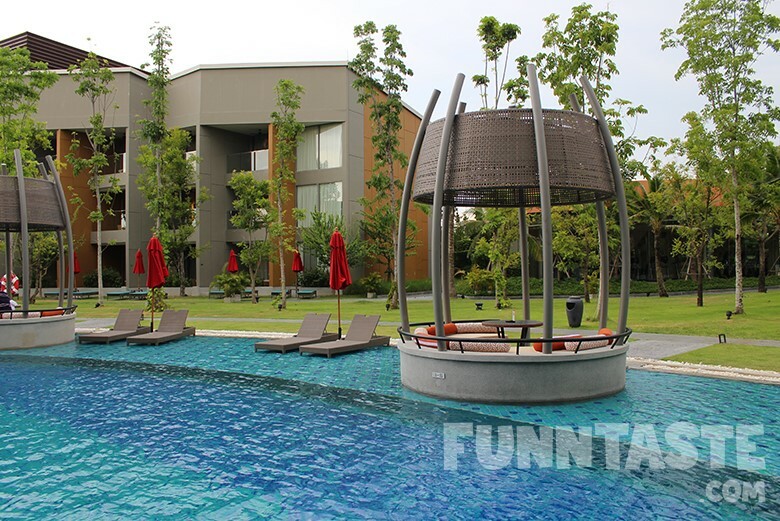 AVANI Hua Hin Resort & Villas is a fairly new resort which opened about 7 months ago. 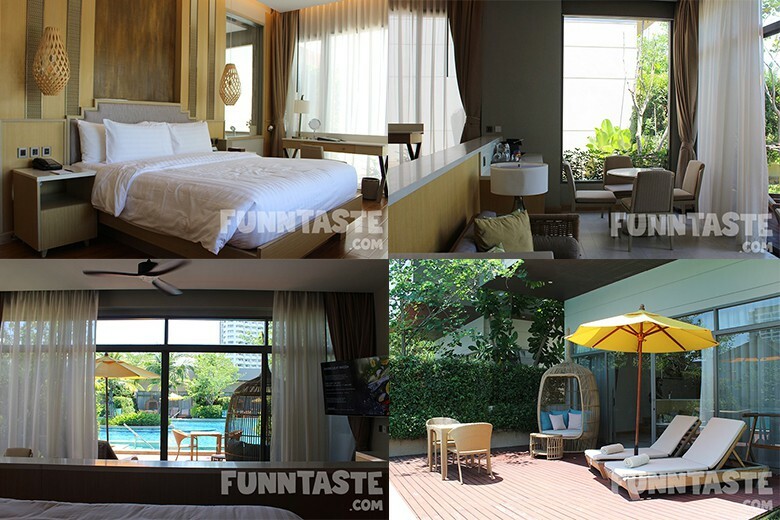 It features chic yet contemporary rooms with stunning beach and pool views. 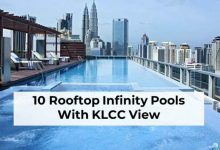 Some rooms even boast its own private pool. 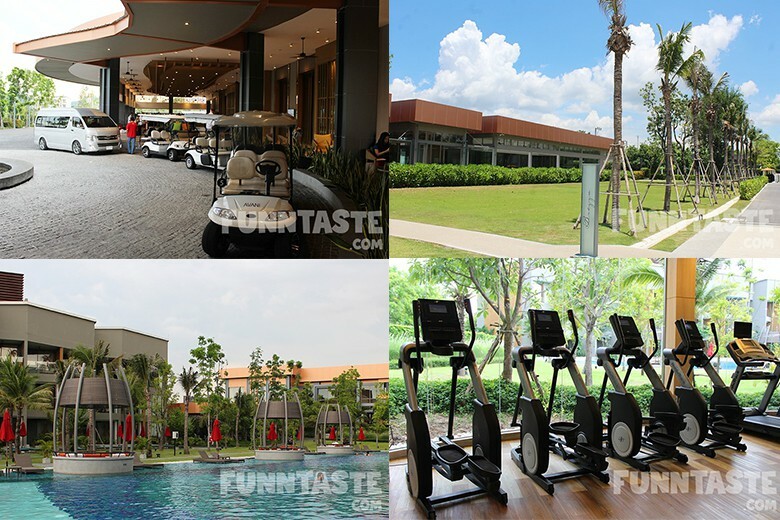 Other facilities includes spa, 24-hour fitness centre, multiple swimming pools, large kids’ club, beachside view, and more. 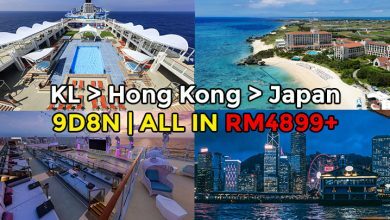 Room prices start from THB3,200 ++ (around RM398). 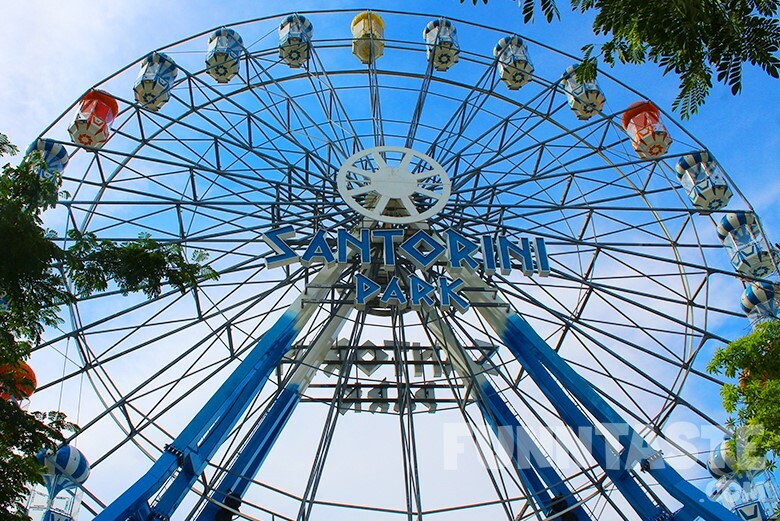 Perhaps the most photogenic spot in this list, Santorini Park was built inspired by the island of Santorini in Greece. 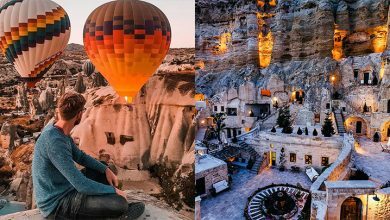 All the buildings in Santorini Park are painted in white and blue, which makes the perfect backdrop if you love photography and Instagramming. 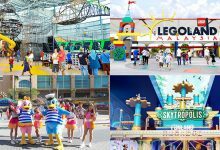 There are also many other fun things to do here such as going on a Ferris Wheel Ride, Merry Go Round, Haunted House and more. 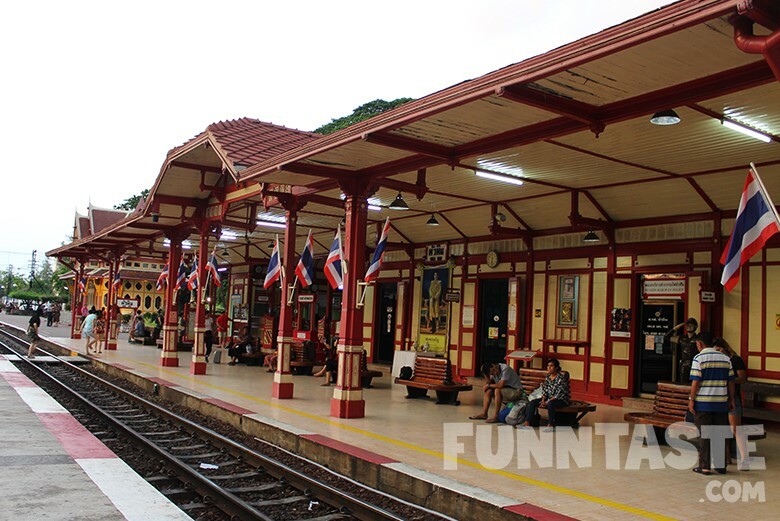 At first we thought Hua Hin Railway Station was a place solely for photo and scenery. Turns out, it is an actual train station with real train to convey passengers from Hua Hin to major cities like Bangkok and Surat Thani. 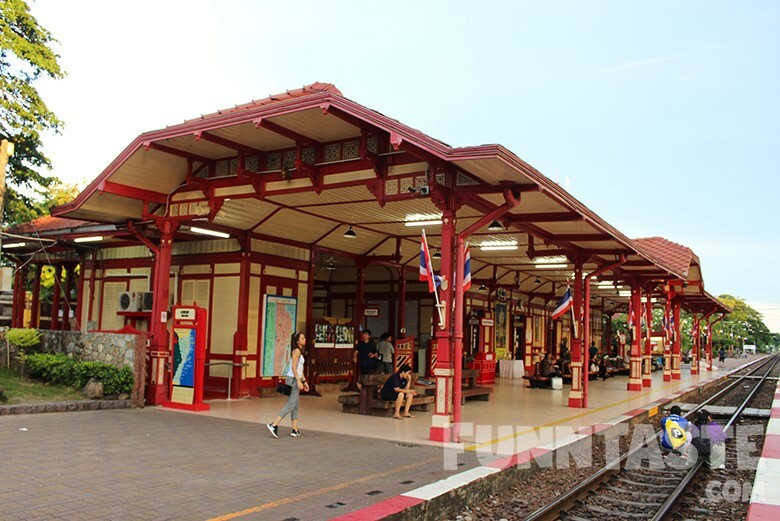 First opened in 1911, the station has a Royal Waiting Room, a room that used to welcome King and his court when they were visiting the Hua Hin town. 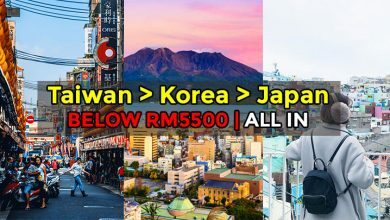 Overall, it’s a good place to unwind and take memorable pictures for your trip. 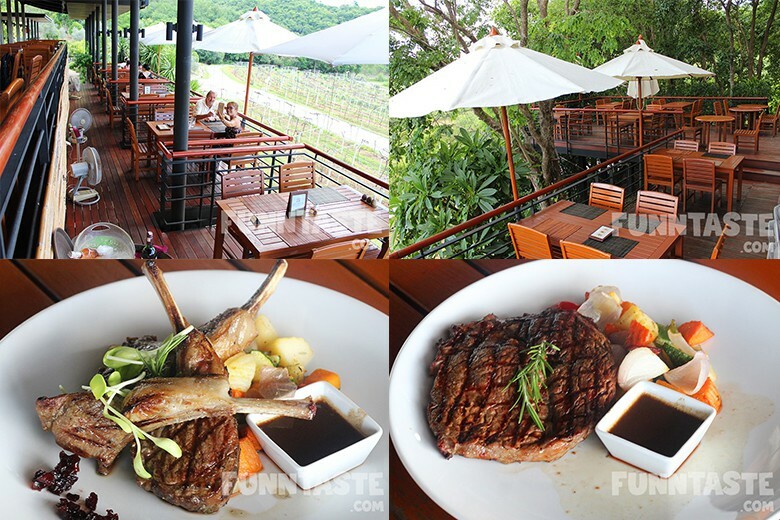 This is the perfect place to enjoy a sophisticated steak meal with a glass of wine accompanied with a stunning view of mountains and greens. You can dine at the nearby Sala Wine Bar & Bistro which is owned by the Vineyard itself. 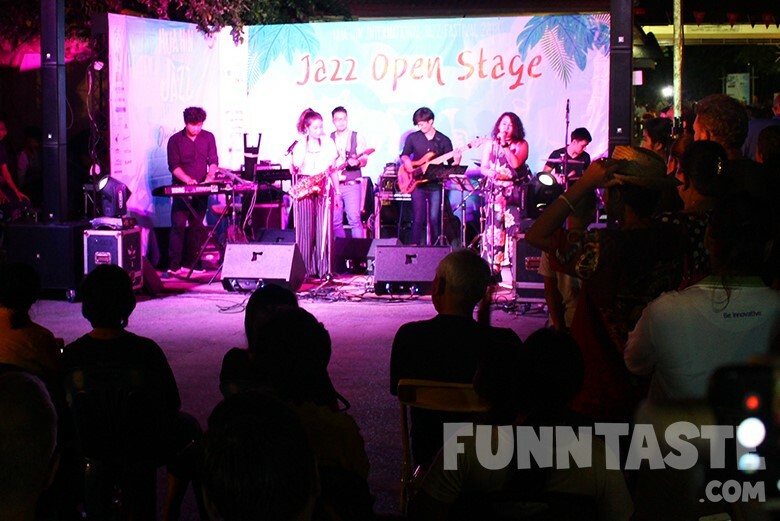 Hua Hin International Jazz Festival features everything from jazz performances to booze and irresistible street food. 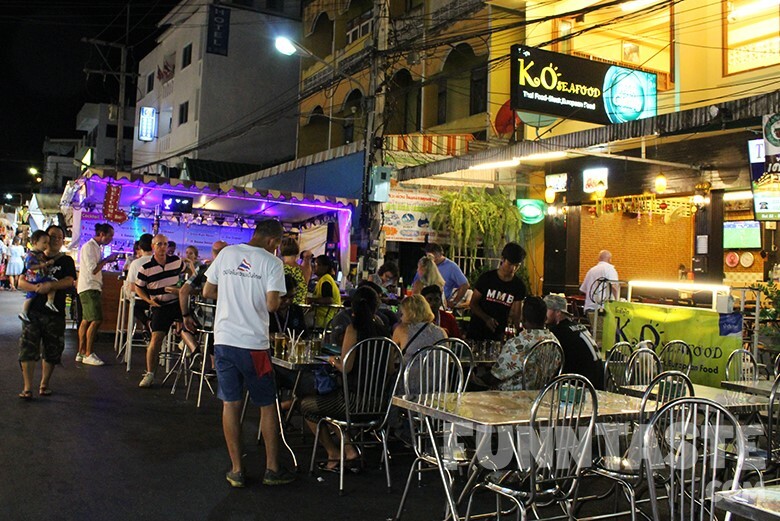 It’s a good place to have a sip of alcohol while enjoying live musical performance. 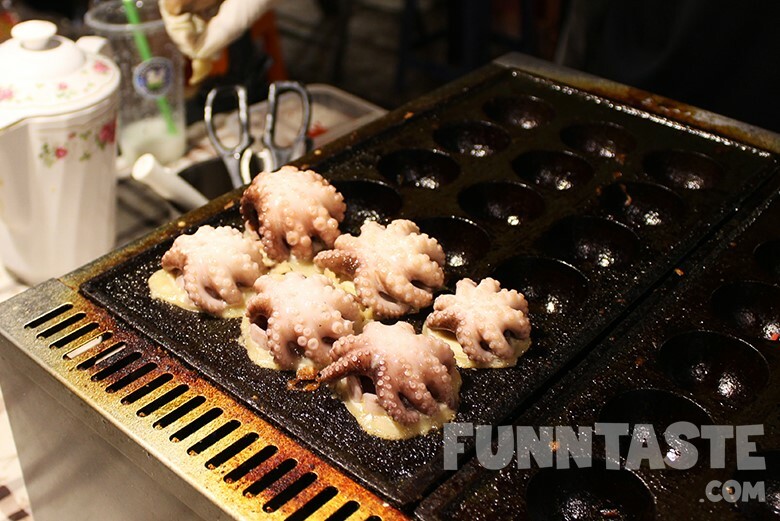 It’s usually held by the ocean, so bring your beach chair or a blanket and enjoy the night. 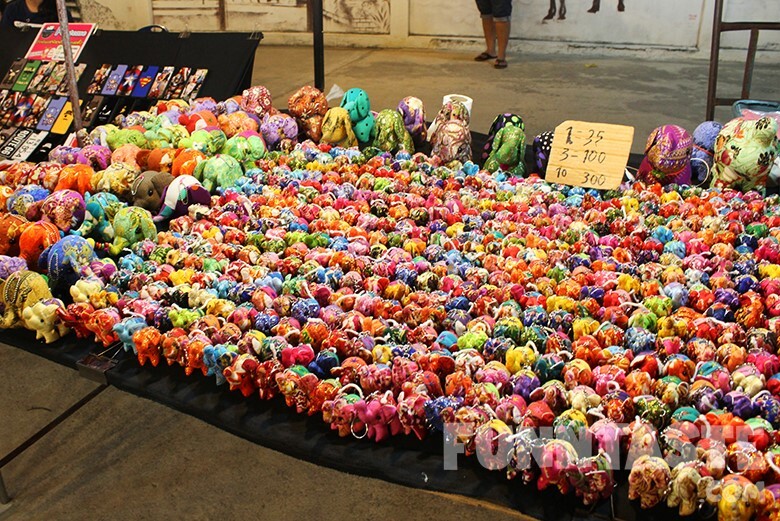 Hua Hin International Festival is held 2 days annually so keep a look out for it in 2019. 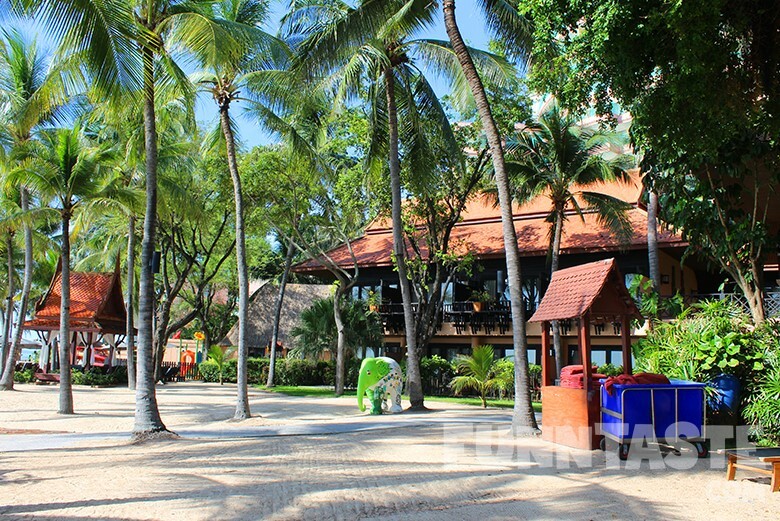 One of the biggest reason one should visit Hua Hin is for its magnificent beaches. 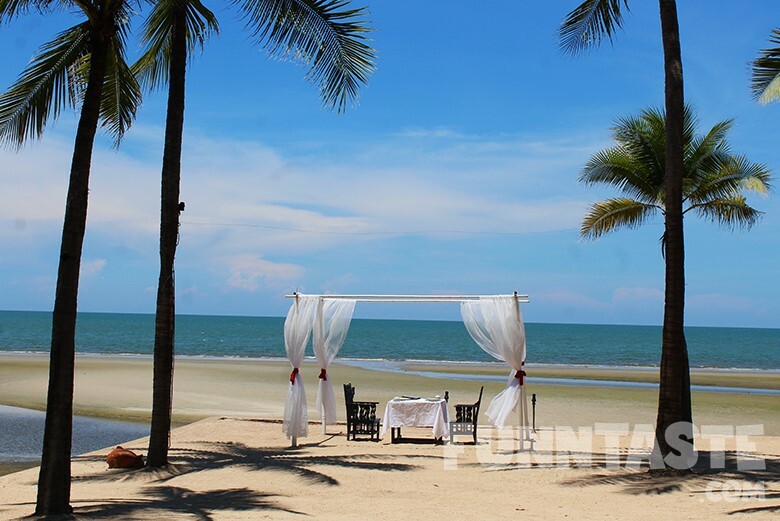 If you choose to stay in Anantara Hua Hin Resort, you’ll have the luxury to enjoy a private beach. Believe us when we say, the beaches here are truly amazing. Not a fan of sunbathing? 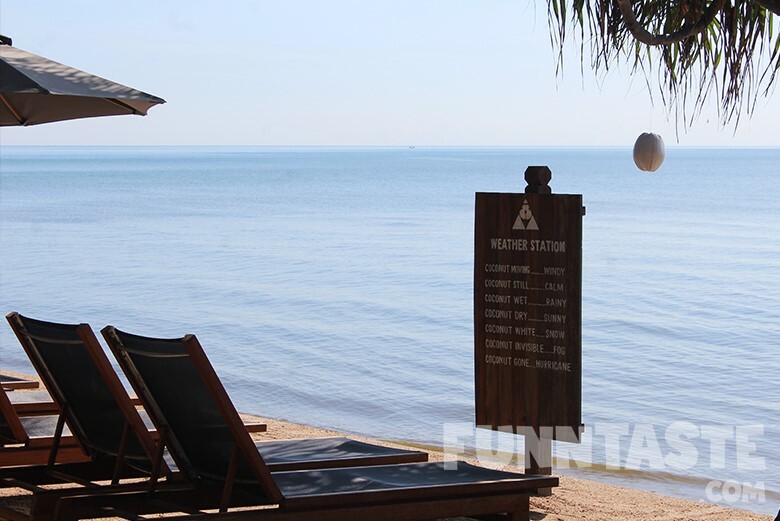 You can opt for other beach activities such as horse riding or kite flying. 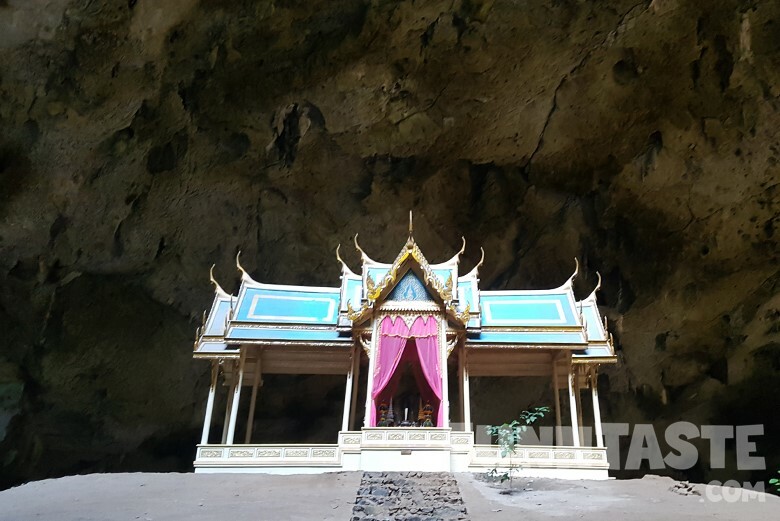 Phraya Nakhon Cave is one of the few caves in Thailand that house a temple. 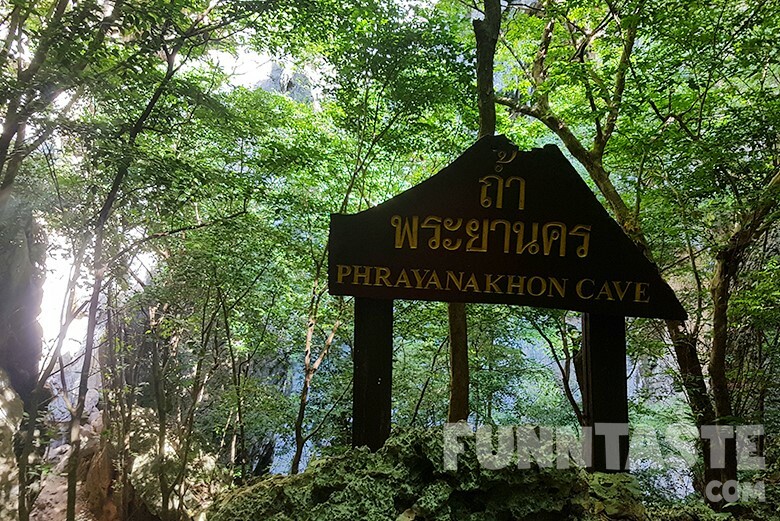 Back then, King Rama IV used this cave to meditate and study Buddhism. Today the monks use this sanctuary as a place for meditation. 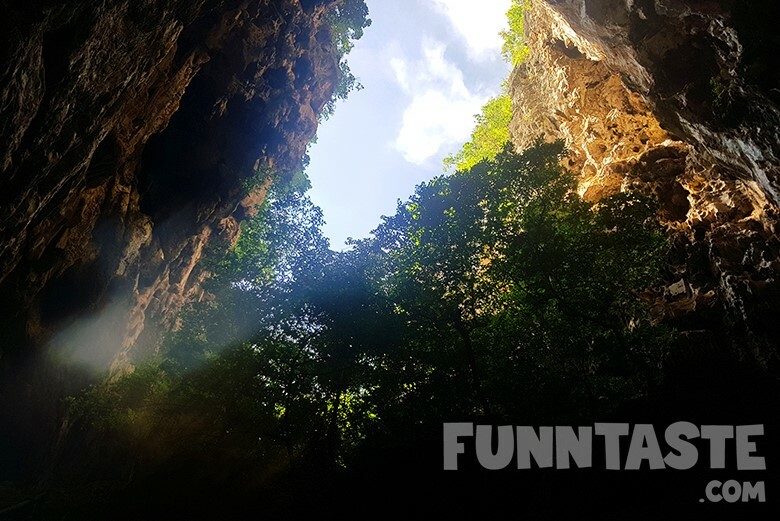 To get to the cave, you can choose to hike over the hill or take a boat to reach Laem Sala Beach, which is where Phraya Nakhon Cave located. Do note that this is a super exhausting activity. The uphill path leading to the cave is steep and rough. It is advisable to take the boat ride over to the beach to cut the time by half. Make sure you have enough water with you and be prepared to sweat and get down and dirty. 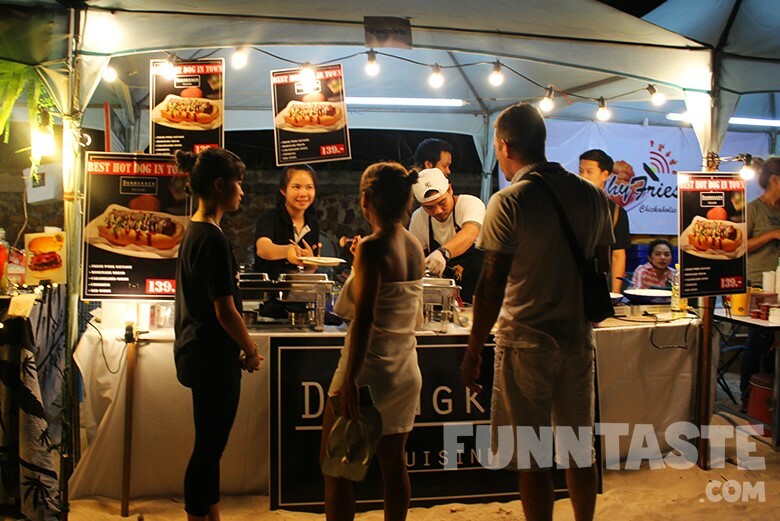 There are numbers of night markets scattered across Hua Hin. 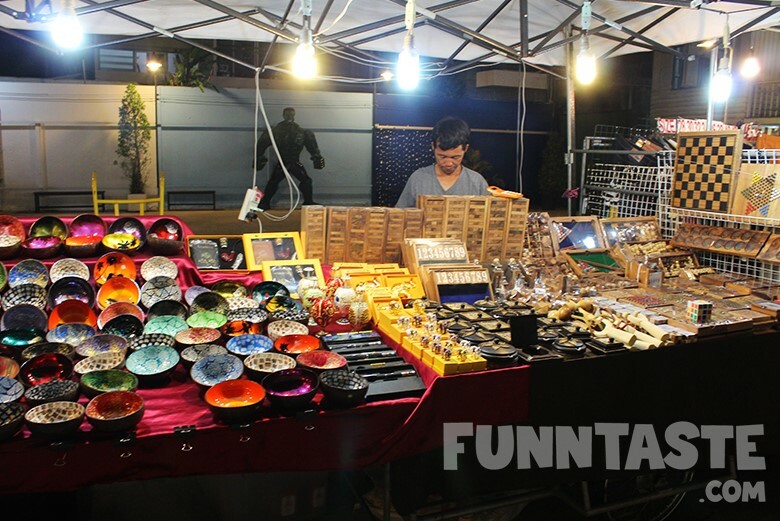 Chatsila Night Market is perfect for clothes, jewellery, and other souvenirs. 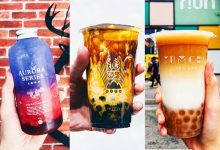 We did not include any budget here as it will vary depending on individual tastes. 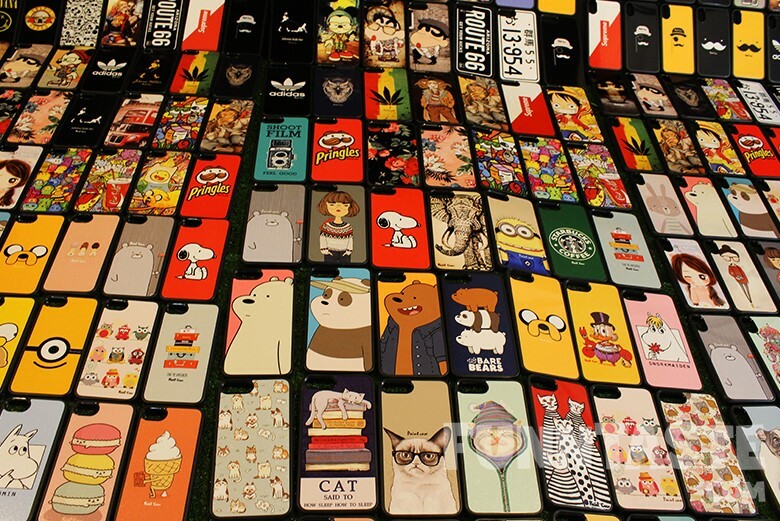 If you really want to go on a shopping spree in Hua Hin, it is advisable to bring extra cash. 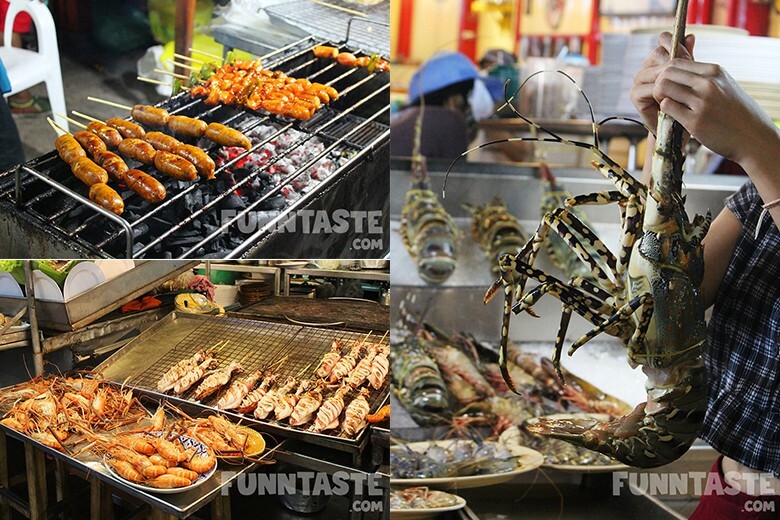 Hua Hin Night Market is home to lots of stalls that specializes in seafood, especially prawns and lobsters. 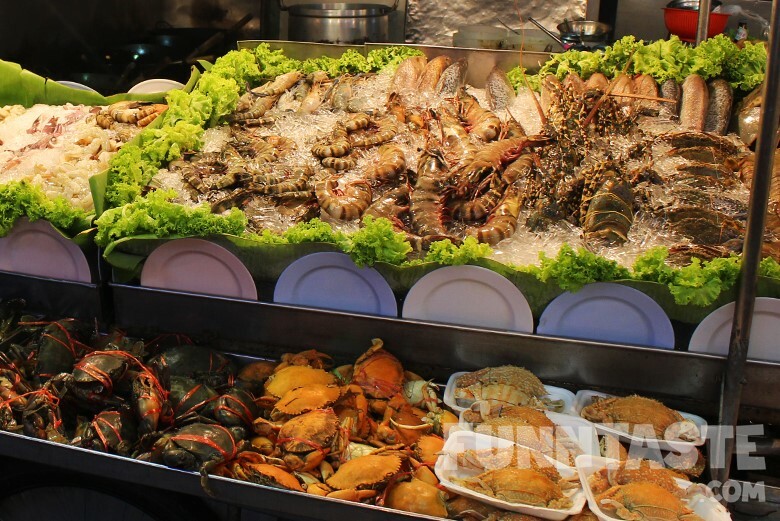 The seafood stalls here are truly epic, filled with the freshest catch such as gigantic lobster, massive prawns, fish, almost all the possible seafood you could think of. 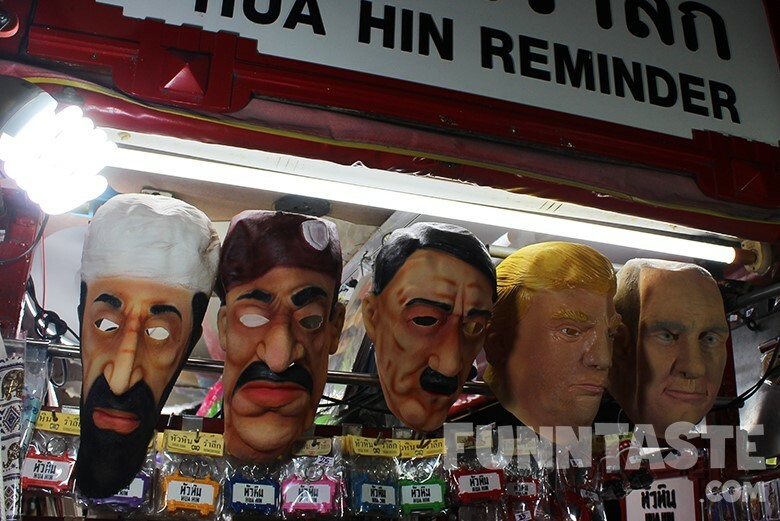 They also have pretty interesting souvenirs, I mean where in Malaysia could you find these masks?! 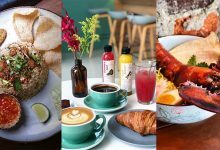 Of course this isn’t the COMPLETE guide to discover Hua Hin, as there are lots more things to do such as visiting Hua Hin Floating Market, Swiss Sheep Farm, Camel Republic and more. 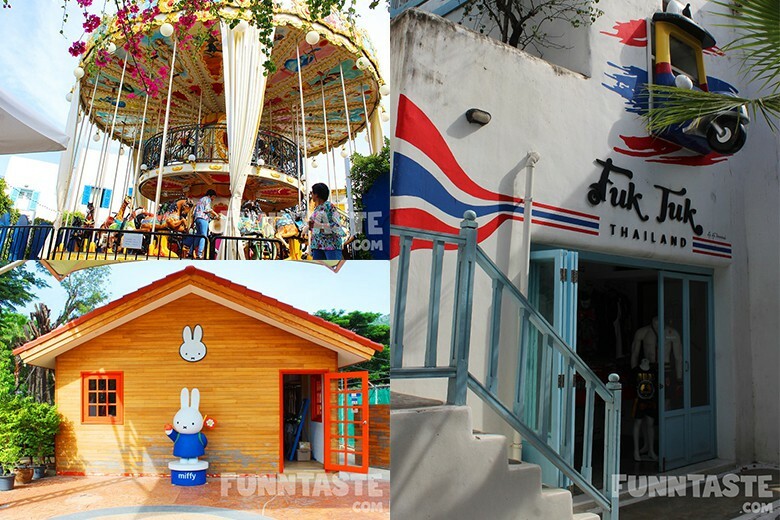 Nonetheless we hope this could be a useful first timer guide to Hua Hin.